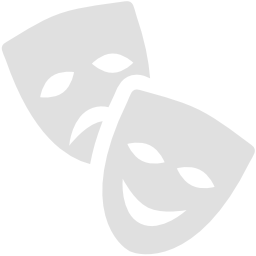 Want to perform a show in 2 days! YES PLEASE! Looking for something, fun, messy, chocolaty and entertaining for your little ones this Easter? 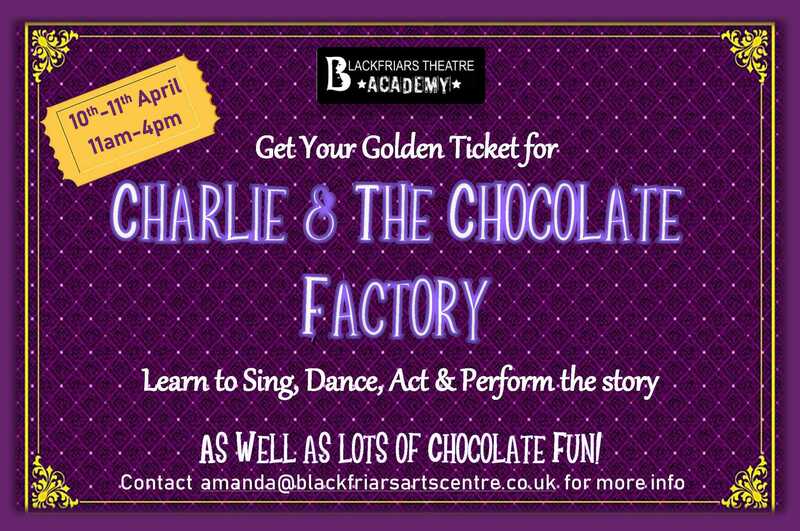 Why not bring them along to our Easter Workshop which is themed on Charlie and the Chocolate Factory. 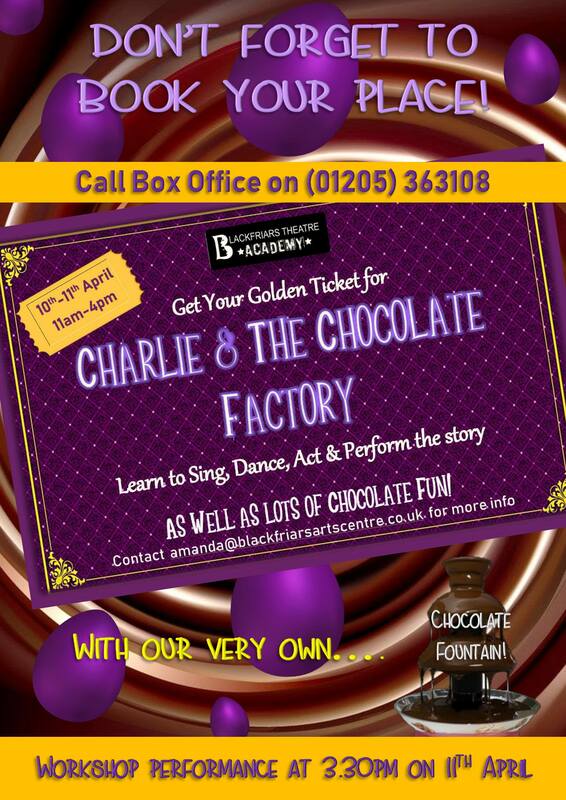 The kids will have loads of fun playing with our chocolate fountain whilst learning the show ready for a performance to parents on the final afternoon. We have 2 age groups - 5-7yrs 10.30am -12noon on 10th April and 2.30-4pm on 11th April and 8-14 years 11am-4pm both days. 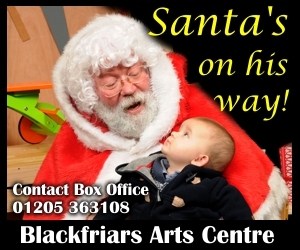 For more details and to book your place call Box Office on 01205 363108 or email amanda@blackfriarsartscentre.co.uk.